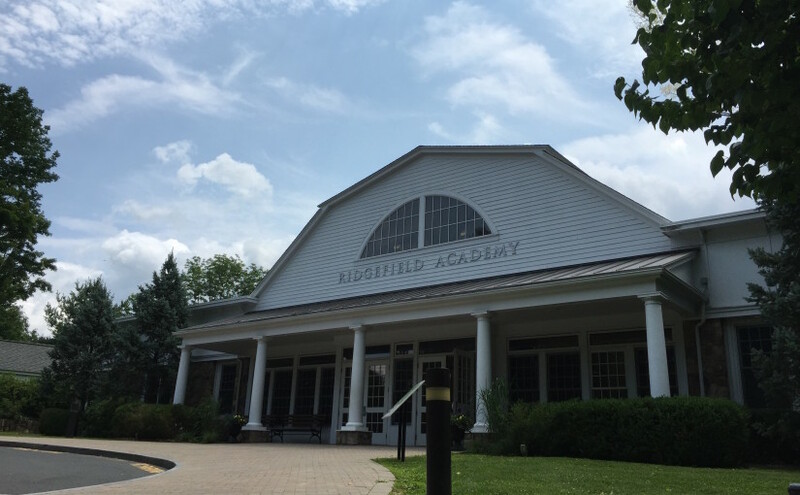 On October 8, 2015, Jim Heus, Head of School at Ridgefield Academy, introduced the Center for Innovative Teaching and Learning to the RA community. It has been my privilege to join RA as the Center’s director as we begin to look at how, what, and why we teach what we do; ensure that every student in every classroom is given the opportunity to succeed; and as we redefine what professional development means to RA. Excerpted from the Ridgefield Academy Patriot Blog, this post captures our excitement as we launch this new initiative. When it comes to teaching and learning, we’re all in this together. The teacher/student relationship is nothing short of a partnership and, at Ridgefield Academy, we just wouldn’t have it any other way. While in the old days, education was often perceived as a process in which teachers transmitted facts, statistics and information to a student, what we’ve learned over the years is that for a student to truly learn, s/he needs to be an active participant in his/her education.What’s more, in a global environment where technology is rapidly changing the way we obtain and process information, those same students need to learn how to ask the right questions, solve problems and keep an open mind if they hope to be successful – in the classroom and “out there” in the world. How do we give students the tools to do this? Earlier this month, Head of School Jim Heus discussed this very question, along with Alison O’Callaghan and Clinton Howarth, during our annual State of the School address. He said we need to begin by developing a culture of lifetime learning that begins with our teachers. In addition to encouraging them to be “curators of learning as opposed to content specialists,” Mr. Heus discussed our newly established Center for Innovative Teaching and Learning, a campus-wide initiative that is encouraging all teachers to “examine the act of teaching and the process of learning, and consistently challenge themselves to do better.” Facilitating opportunities for students to be independent thinkers and creative problem solvers is a primary goal. Basil Kolani, the newly hired director of the center which is located right on campus, believes that for teachers to be truly effective at accomplishing this, they have to be students themselves. In the long run, this inspires the students they are teaching. While our world has always experienced change, the rate of that change is accelerating. This means that today’s students are going to face future challenges, jobs, technologies and methods of communication that we haven’t even conceived of yet. To meet those challenges head on they’ll need more than just facts and figures. They’ll need to know how to reason, evaluate and explore. They’ll need creativity and confidence to challenge traditional ways of problem solving so they can keep up but, even better, innovate. Ultimately, they’ll need to learn “how” to learn. Ridgefield Academy’s Center for Innovative Teaching and Learning is dedicated to these goals. One of the greatest joys we experience as teachers and faculty members is watching our young students progress from acquiring fundamental skills to developing confidence in what they can accomplish. When we teach children to see themselves as capable, active participants in the classroom, we show them that they are, in fact, proactive and effective participants in the ever-changing world around them. Next Next post: What, exactly, is a Tinker Lab?